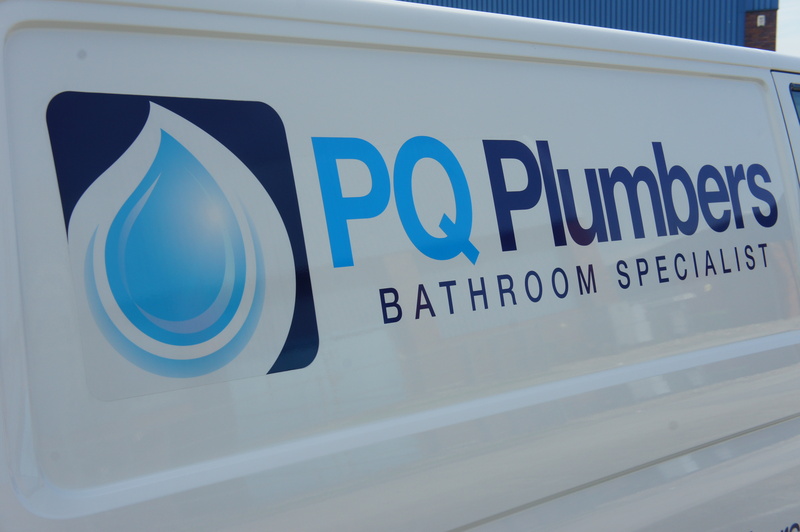 PQ Plumbers was founded with a core principle at the heart of it........ To offer a service, above and beyond! We all live in an era of expecting that little bit more when it comes to customer service, that's just the way of the world these days. We all want to be spoken to in a polite, professional and timely manner. We don't expect something for nothing, but at the same time want to feel like we have received good, honest value for money. We like our customers to feel educated when discussing their needs and requirements, and we certainly never make you feel stupid if you don't quite understand! The plumbing industry, and to be honest, the construction industry as a whole has a bit of a harsh reputation for not hitting that mark we all expect......... We are here to make a difference, and to change your opinion for the better. As proud members of Checkatrade, we offer our customers a platform to share their experiences of our service by leaving honest reviews. Please check out the link below to our Checkatrade page and see what our customers have to say. Copyright 2017 PQ Plumbers Ltd. All rights reserved.